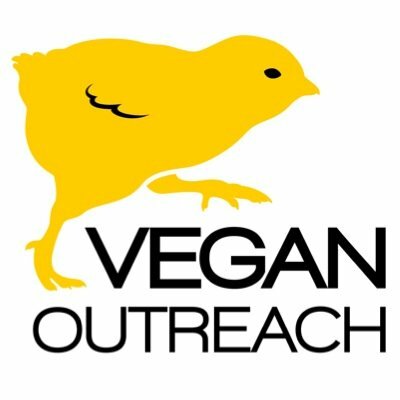 Discovery of a vegetarian (vegan??) blog which also ties into the history of food, how it is we can do better with our food choices, as well as growing organically delicious, seasonal vegetables in his own garden plot, I had to share! This is really just a bookmark for me, but for any of you wondering what it is that makes this girl’s mouth water these days — and no, it ain’t steak or ribs anymore — here is a hint: it’s growing strong in my garden plot 18 months straight now. Hi Jean-François! Such a pleasant surprise notification today. I hope you and yours are having an adventurous New Year. Thank you for posting that link. Looks scrumptious! Looks to be a sweet and savory? I am reminded of some of the tamarind sauces in SE Asia looking at the photo. I’ll have to find a recipe for dengaku. PS – You’d love what we are doing with cafeteria food waste at the elementary school! The funnest recycle project I’ve been involved with yet. 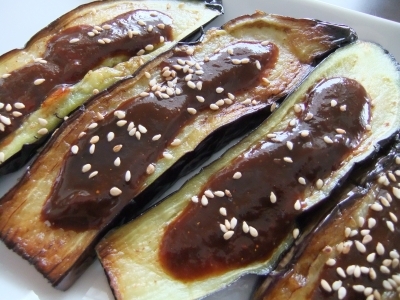 I was just paging through an Asian cookbook last night, noticing aubergine entrees in all the different countries. Such a versatile vegetable. Bon appetit Shannon! Hey Jet! It is a mostly ignored veggie for mainstream Americans; if only they knew how packed with minerals it is. Did you know it’s from the same family of fruits as peppers and tomatoes? That it has nicotinoids? Maybe that’s why I’m so addicted to it!